Great food, over 100 artist booths, continuous live music, and free Kids Activity Tent (10am-4pm daily). Free entry and parking, or walk the few blocks from either Ketchum or Sun Valley. Great food, over 100 artist booths, continuous live music, and free Kids Activity Tent (10am-4pm daily). 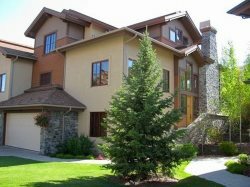 Free entry and parking, or walk the few blocks from either Ketchum or Sun Valley. Located in the Festival Meadow off of Sun Valley Rd.